Go Green Pest Control provides all the necessary services for effectively eradicating pests from your premises – for good. 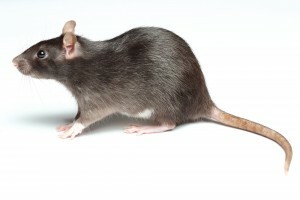 Our skill pest-removal technicians work to identify any possible traces of pest activity, then get to work removing it. We then maintain the pest barrier we create on our initial visit to your property through regular follow up services. As a result, you don’t have to worry about pests, because we tackle them for you! Call us today at 505-404-1440, and stop having to worry about pests in your life.